The apart­ments and loca­tion pro­vide ideal accom­mo­da­tion solu­tions for busi­ness trav­ellers, fam­ily liv­ing, short and long stay accommodation. 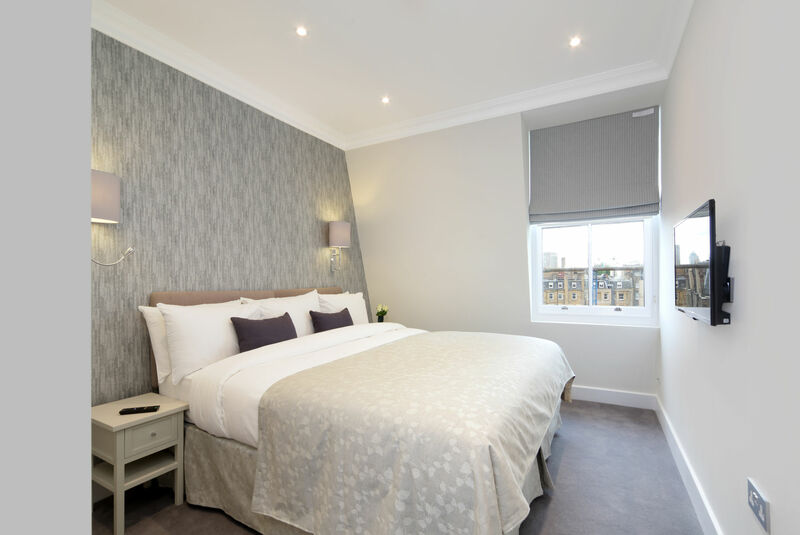 Studio apartments feature a spacious living area with pull down double bed, fully equipped Kitchen and Bathroom with shower. The living area includes a high quality audio visual system with flat screen TV/DVD (wide selection of free satellite channels available) and Wi-Fi. Please note: Studio apartments don’t include a washer/dryer and there is a central laundry facility available in the building for guests to use. 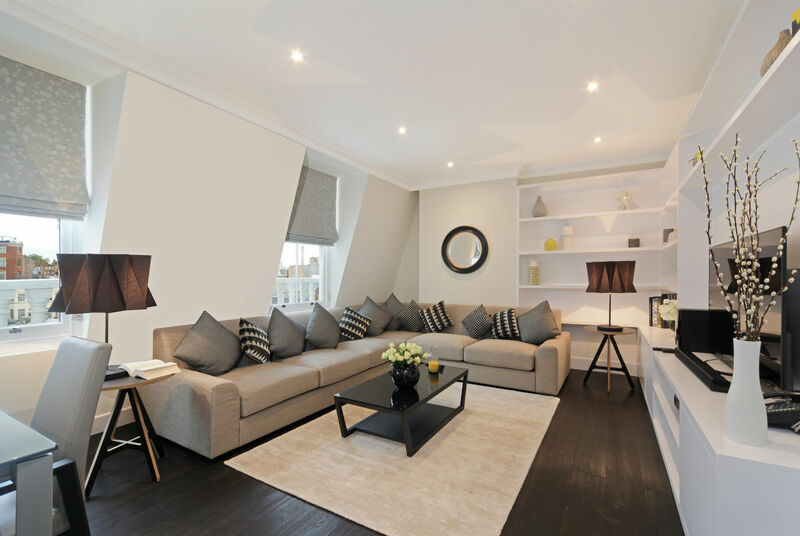 These apartments are exceptionally light and spacious. 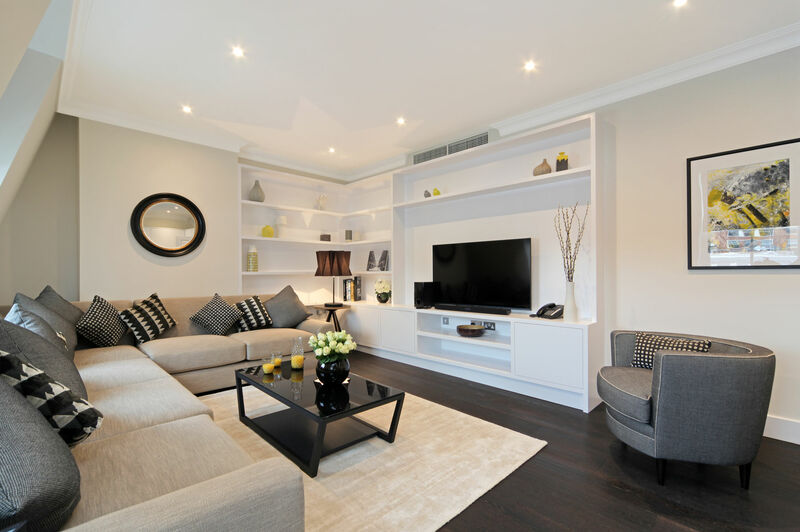 Furnished for comfort and style, the apartments can accommodate a family of five. The roomy living/dining area is fitted with high quality audiovisual system, including flat screen TV/DVD and a wide selection of free satellite channels. The main Bedroom is fitted with a King-size bed and TV, and the second bedroom with twin beds. 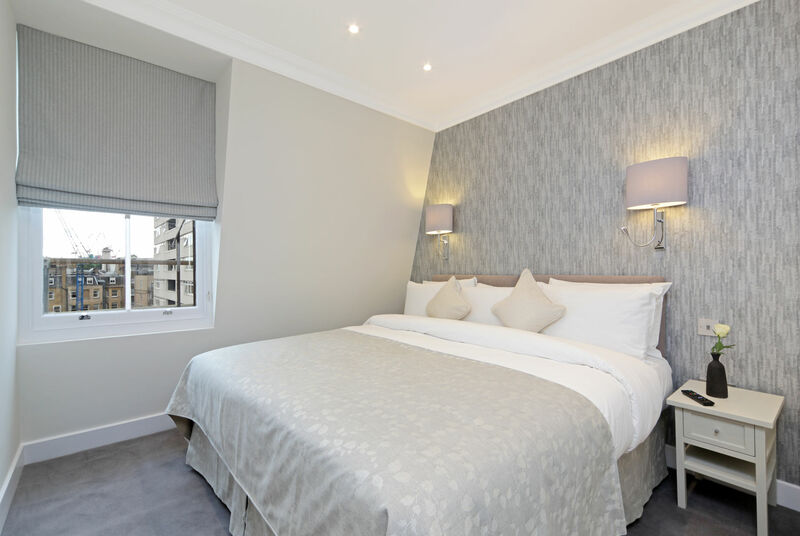 Each apartment includes two Bathrooms, one with en-suite facilities. 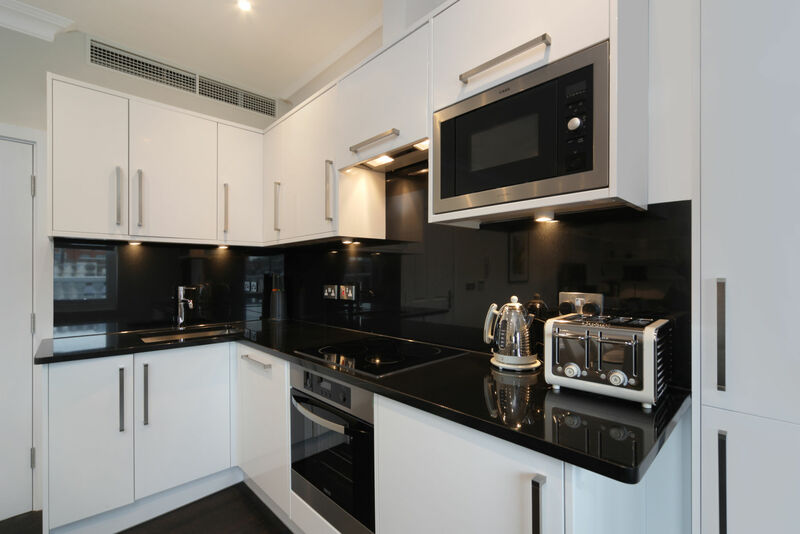 The fully fitted Kitchen is equipped with modern facilities including a washing machine/dryer.